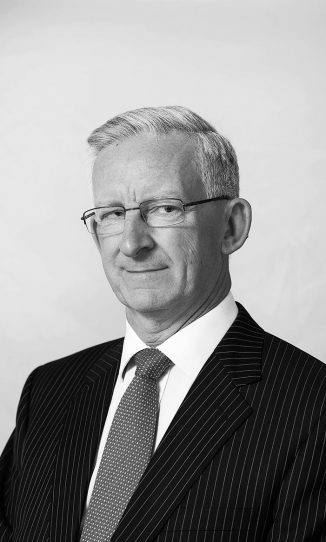 Philip was called to the Bar in 1988 and appointed as Senior Counsel in 2013. He has extensive experience in public and commercial law. He has practical knowledge of both territory and federal legal practice. Philip is also a Military lawyer, with both disciplinary and inquiry experience. 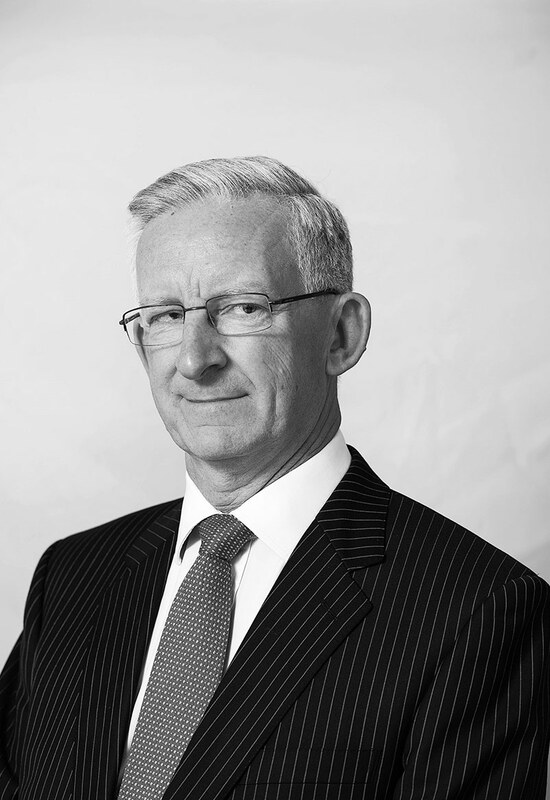 In 2018, Philip was recognised in Doyle’s Guide as a leading Commercial Litigation & Dispute Resolution Barrister in the ACT. He has interests in English and European history particularly military and legal history. between Commonwealth law and ACT as it applies in the Jervis Bay Territory. “A Revenue Matter”. $150 million stamp duty case involving Caribbean share transfer. Building Security of Payments Act. centre, currently reserved by Penfold J of the ACT Supreme Court. by online sports betting agency were held on trust. leisure, land development and technology companies. development of 332 residential units and 11 commercial units. Inquiry into Disability Services in the ACT following four deaths. a review of the ACT self-government legislation.